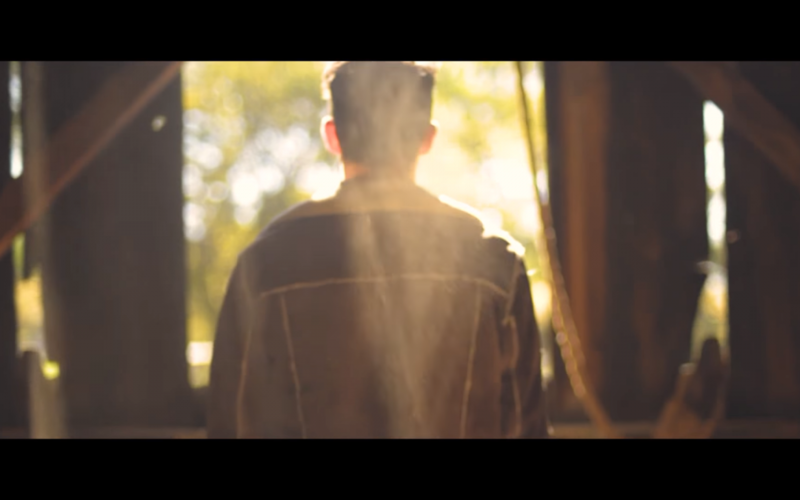 “Ayre” won awards at the 2017 Utah Music Festival and shows a diverse combination of rock, bluegrass, blues, folk, and even some gospel trends. 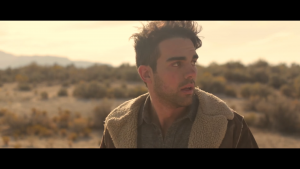 The video for the song features a beautiful combination of desert and mountain landscapes that pair perfectly with the rustic, folksy vibes of the music. The band’s music has previously been featured in several different documentaries, and even in children’s books. They often get asked what the meaning behind the band name “Cedar Breaks” means, so they wrote “Ayre” to explain. Before forming a band, each member of Cedar Breaks had their own individual music and performing careers. Since they all have young families (adding 10 new kids in the last five years), they have decided not to be a touring band at the moment, but have still shown a good amount of success and have been able to perform all together a few times. Their music has also been popular at Christian festivals across the country, and the band is proud of this. They believe that even though they are personally Mormon, their music is meant to transcend the traditions of faith and can resonate with everyone.